The catalogue accompanying the first in the series of exhibitions showing the oeuvres of artists who live and work in Krakow. 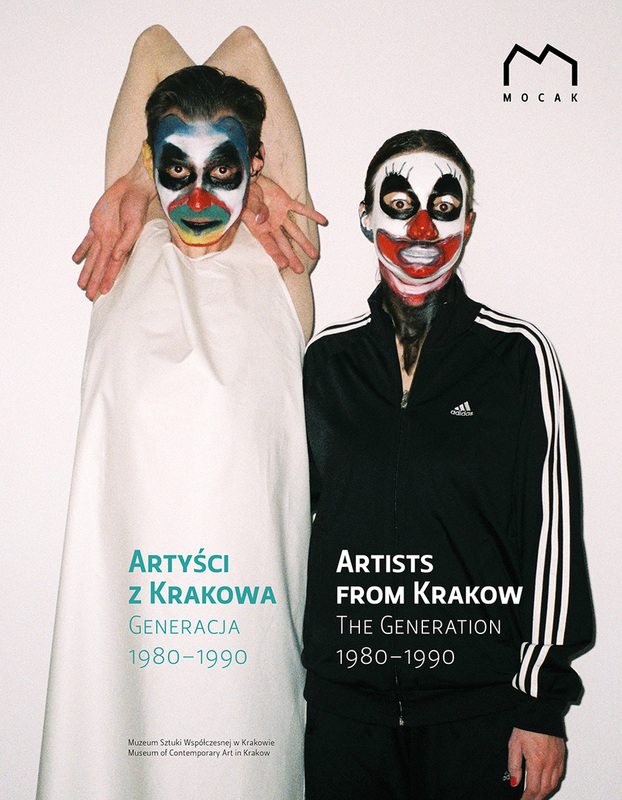 The publication includes a curatorial text by Delfina Jałowik and Monika Kozioł, which provides an introduction to the works shown at the exhibition, as well as essays by Martyna Nowicka, Andrzej Szczerski and Joanna Zielińska dedicated to the circle of the youngest Krakow representatives of visual arts and their work. Apart from the reproductions of paintings, sculptures and installations, the catalogue comprises fragments of interviews with artists and photographs from their studios. The artists born in the 1980s decade entered the art world unencumbered by the baggage of the previous political regime; instead, they had more awareness of the capitalist world and market mechanisms. Their works do not show social and political involvement, so prominent in the works of artists of the 1960s generation. These young artists seem to be more interested in metaphysical and psychological exploration, based on creating ‘camouflaged’ representations of character and on creating original painterly techniques.